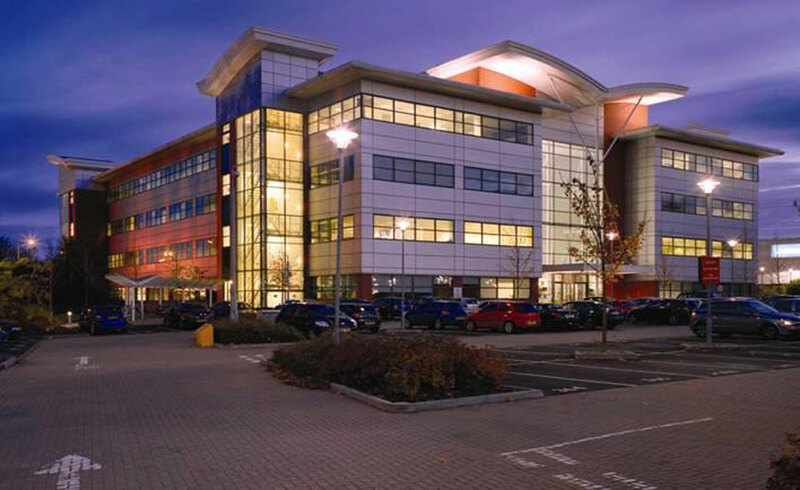 Meet Sandwell Council’s Business Growth Team. You can click on the names below (presented in alphabetical order by last name) to jump to each person’s profile. 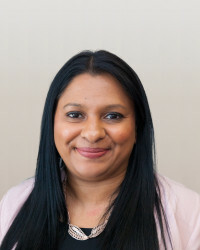 Darshana has worked for Sandwell Council since 1996, gaining a management degree and years of experience in several departments before joining us in Economic Regeneration. 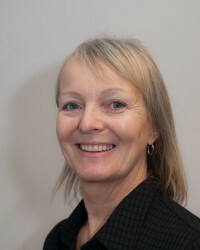 Now she oversees Sandwell Council’s part in the Growing Places Fund, Black Country Investment Fund and Black Country BDUK, as well as project-managing the Sandwell side of Black Country AIM and providing programme monitoring for Growing Priority Sectors. Darshana enjoys that no two days are the same here. “I love the fact I have a job which has the best of both worlds: being in the office and going out to visit businesses”, she says. When not at work, Darshana likes watching soaps, crime dramas and action movies. She’s the chair of PACT (Parent and Academy Contact Team) for her daughter’s school, assistant treasurer for a community organisation, and a committee member for her local temple and another community organisation. Steve’s role has many facets. 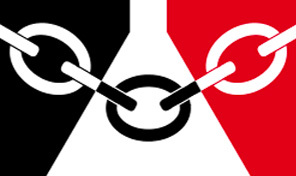 His overriding aim is to help local businesses demonstrate the skills, qualifications and knowledge they need to win contracts on big projects in the region. Steve’s current main focus is on BIM (building information technology), an essential skill in the engineering and construction sectors. 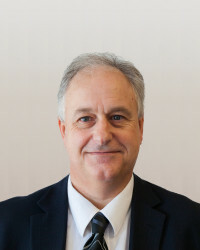 Steve has a strong background in purchasing and supply chain management – including in the aerospace, automotive and advanced construction technologies sectors. Always approachable and supportive, Steve is good at nurturing collaborations between people and organisations. His motto is “We are stronger when we work together”. Outside hours, Steve listens to music: mainly guitar-based bands, with Radiohead and The Damned his favourites. He enjoys watching football and, by virtue of having Mancunian parents, supports Manchester City. Steve also enjoys gardening, travelling and cooking – especially trying out new dishes on his wife. While Nicy’s role is wide-ranging, her overriding aim is to showcase Sandwell as a great place to do business, and deliver support to help local companies grow. She liaises with many people every week, including business owners, stakeholders and influential political and business people. 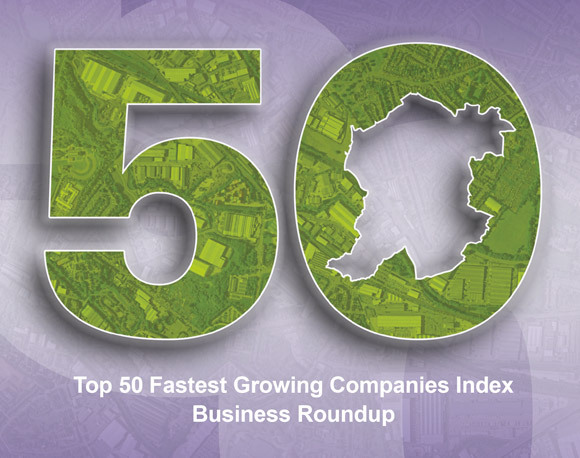 Among the many projects Nicy manages are Black Country Transformational GOLD and the annual Top 50 Fastest Growing Businesses index. She is also heavily involved in the Sandwell Business Ambassadors programme. 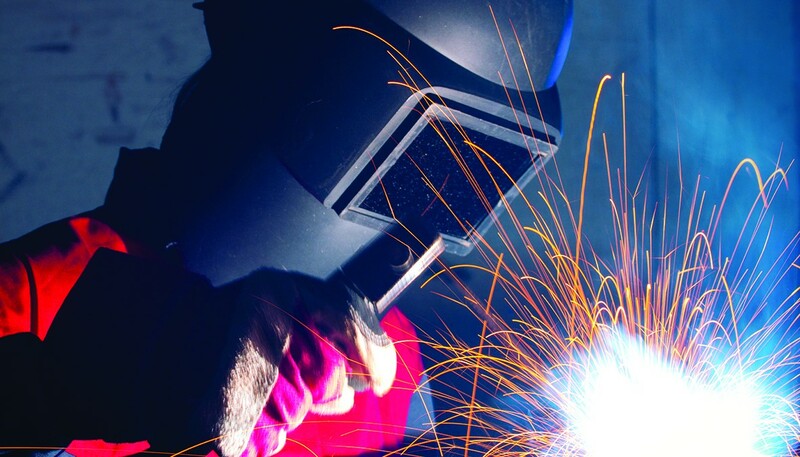 Nicy organises our business events and oversees the maintenance and development of this very website. 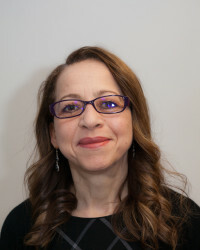 Nicy has achieved many professional qualifications, including a Level 7 Certificate in Executive Coaching and Leadership Mentoring, Leadership and Management and PRINCE2. When not in the Sandwell Council office, Nicy works on her medal collection for running and obstacle course racing. Some of her favourite events are Spartan, Runstock and the aptly named Pain & Suffering. Nicy enjoys visiting her family in Suffolk, and going on holiday with her partner Simon. 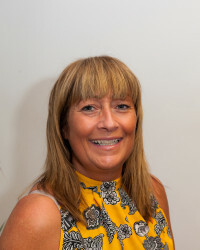 Donna’s wide-ranging role involves providing frontline customer and business support to the residents and businesses of Sandwell, as well as liaising closely with partners and officers of the council. She provides event management support and attends business engagement events to promote Think Sandwell. In a typical day Donna may take telephone or face-to-face enquiries from businesses seeking funding support and individuals looking for advice on starting a business. She receives system-generated enquiries including freedom of information requests from organisations and members of the public, and requests from local MPs on behalf of their constituents. Donna brings over 25 years of knowledge, experience and networks to our team, and we’re always grateful for her diligence, professionalism and high standards. Outside of work Donna enjoys reading (she counts crime fiction and inspiring autobiographies among her favourite types of books), relaxing with her partner, and spending valuable time with family and friends. If you’ve ever contacted Sandwell Council with a business matter, there’s every chance you’ve spoken to Helen. Her job as Business Development Coordinator means she supports our local businesses to achieve their goals. Having spent many years as an industrial recruitment consultant in the private sector, Helen brings people skills and business acumen to her role at Sandwell Council. Here she has also managed various funded programmes to help unemployed people back into work. 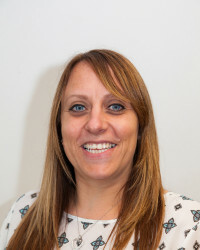 Helen has valuable qualifications in leadership and management, PRINCE2 (project management), NEBOSH (health and safety) and PTTLS (Preparing to Teach in the Lifelong Learning Sector). Outside of work, Helen’s main passion is co-pastoring Tipton Christian Church with her husband. They work with adults, children and young people from many different backgrounds. Helen is chair of governors for a local primary school and manages a Back to Netball team, for which she also plays. Under Karen’s guidance, community benefits clauses are included in Sandwell Council processes and contracts so that, wherever possible, council projects will help to generate jobs and skills opportunities for local people. Also endorsing the Public Services (Social Value) Act 2012, Karen works alongside Council Procurement to ensure more opportunities are recognised for local small medium enterprises (SMEs) and voluntary and community social enterprises (VCSEs), always keeping business growth in mind. Karen worked in training and development for many years, including within the rail industry. She joined us in 2006 from an assistant director role at a construction college. Karen’s qualifications include a Public Policy & Management BSc degree and Chartered Institute of Personnel Development training. Karen enjoys building rapports with businesses while they create opportunities for local people. She loves hearing about young people who gain apprenticeships and jobs as a result of community benefits strategies. Karen’s job reflects who she is at home. As a mindfulness practitioner, she helps others to gain self-belief in their personal and working lives. “I suppose many years within a role of advice and guidance means it becomes naturally part of you,” she says. Page last reviewed in January 2019.